As of January 1, 2016 New York State required anyone who is evaluating mold in a home or building tobecome a licensed assessor. I, Dennis Friend have completed the New York State Department of Laborcourse and obtained my New York State Licensed Mold Assessor #00088. This was an initial course.Continuing education courses will be taken in the future. This current New York law (S3667D) is protection for you from any mold company offering their servicesto evaluate and remediate your home without proper training and guidance. Since 2001, Mr. 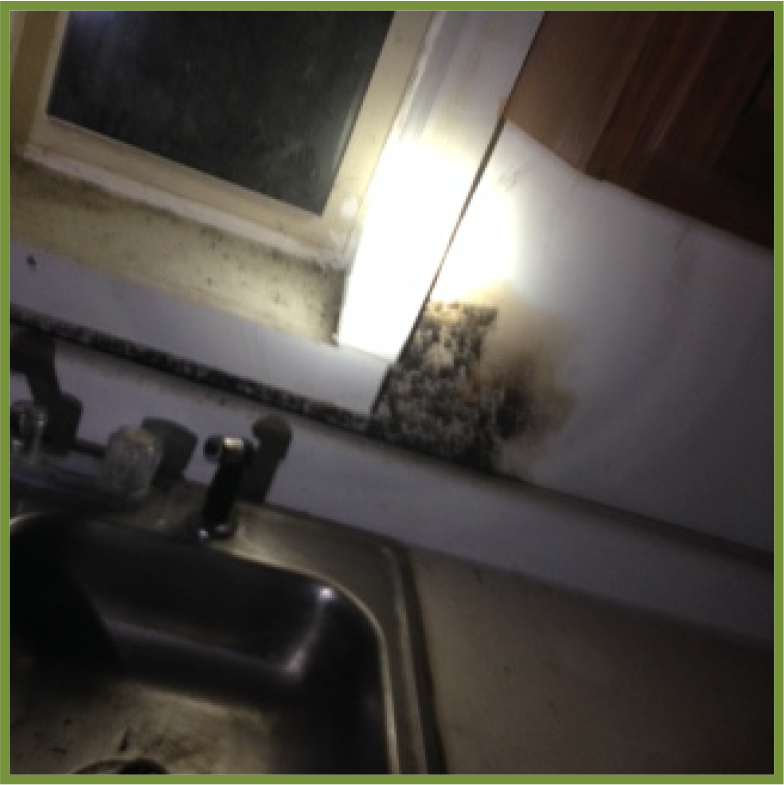 Inside Out Home Inspection Services, Inc. has been offering our services as Licensed Home Inspectors and has encountered numerous homes with mold. As a Licensed Mold Assessor, MA 00088, we can provide our services by visually evaluating and providing a thorough onsite inspection of the mold and/or taking samples which are forwarded to a laboratory for analysis. 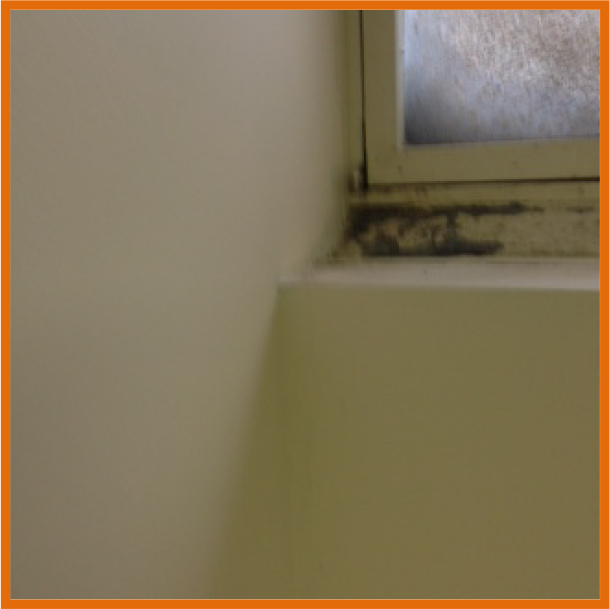 We then provide you with a detailed report from the lab and our mold assessment of the procedures to be followed by a Licensed Mold Remediation Company or the appropriate actions needed to rectify the environmental issue. 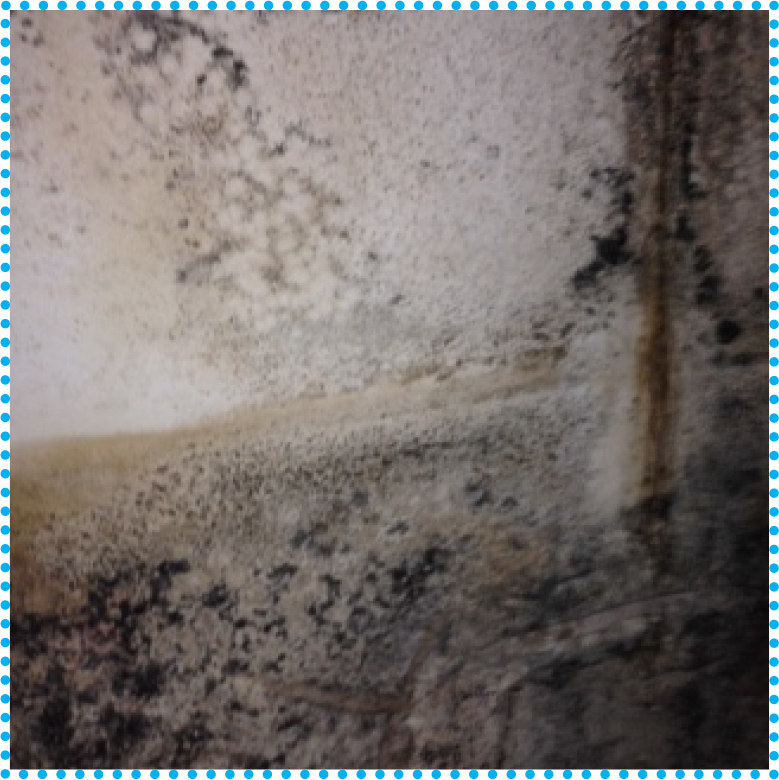 Our evaluation takes the broad approach to inform you as to the probable sources of moisture, bioaerosols, toxic/allergenic mold or other allergens, which can result in causing health issues to those inhabiting the home. We also provide clearance testing after remediation. Your health and well-being is our #1 Priority. 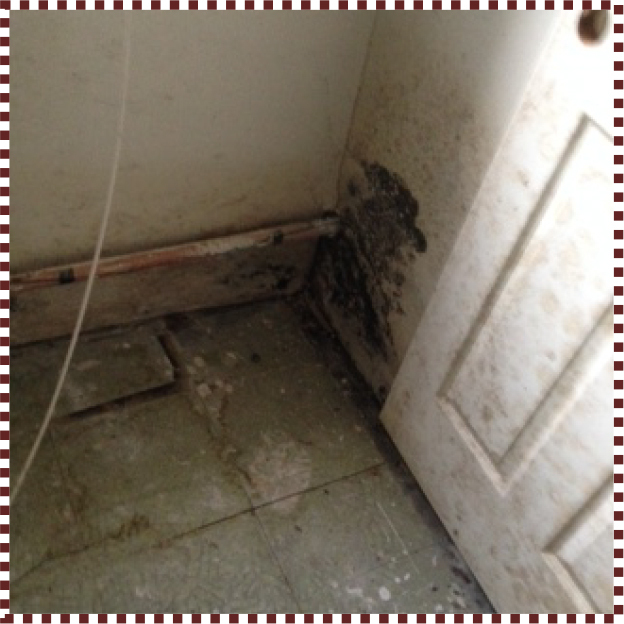 Mold can be a very serious problem especially for those very young, old or individuals with existing health issues. 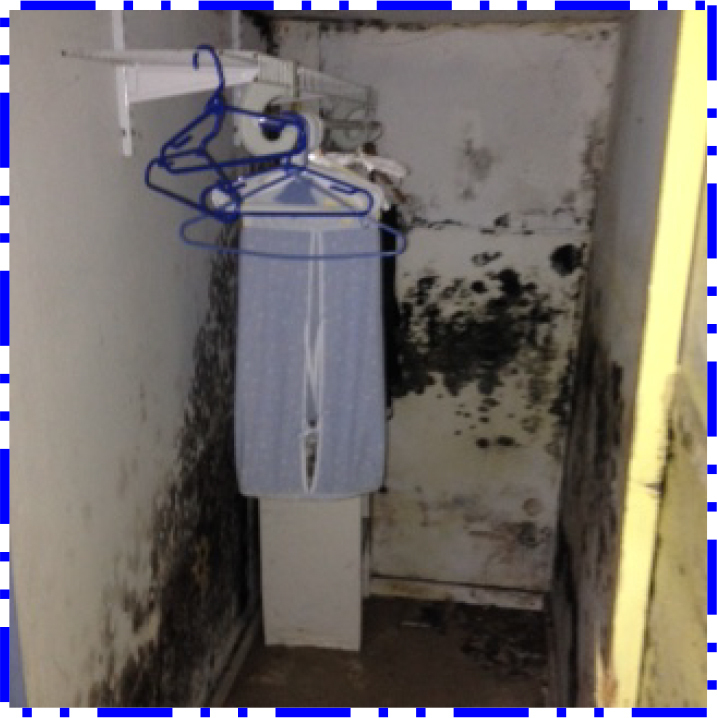 Mold is everywhere and generally found growing in areas such as basements, bathrooms and attics; areas that tend to be damp, musty and have moist conditions. 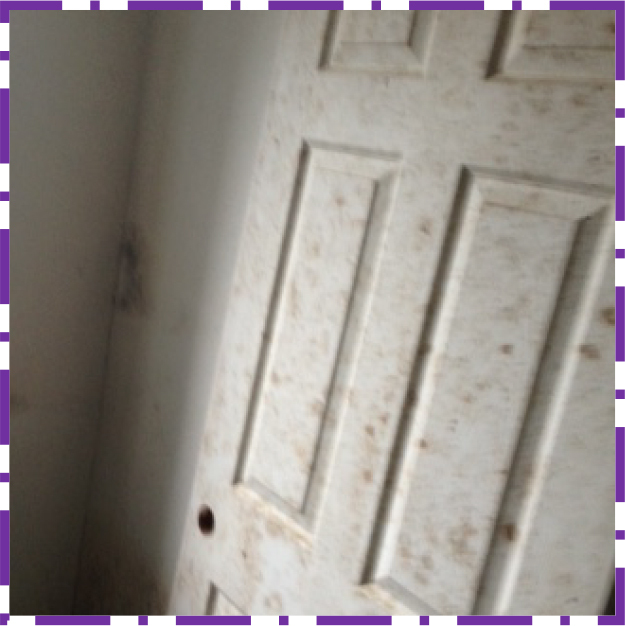 If an area containing mold is observed, New York State requires a New York Licensed Mold Assessor be contacted. The Assessor will evaluate the area and provide you with a report of their findings, the size of the area containing mold, their procedures to remediate the area and the approximate cost. You will also be informed of the cause of moisture creating the mold. 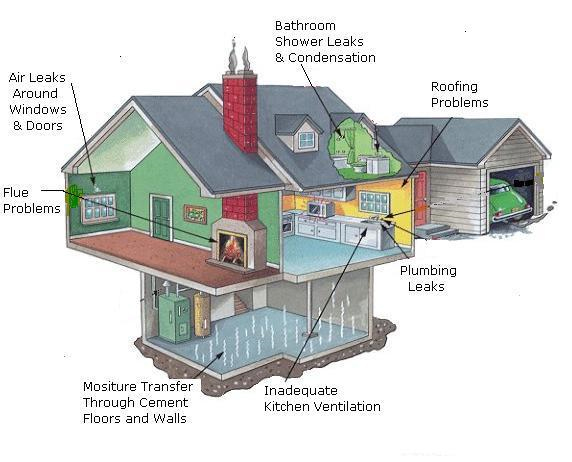 Keeping your home dry with low humidity and leak free is a major step towards maintaining a mold free home. Throughout New York State, we service the five boroughs, Westchester, Rockland, Orange, Putnam,Dutchess, Ulster, Sullivan, Greene and Columbia Counties; seven days a week for your convenience. 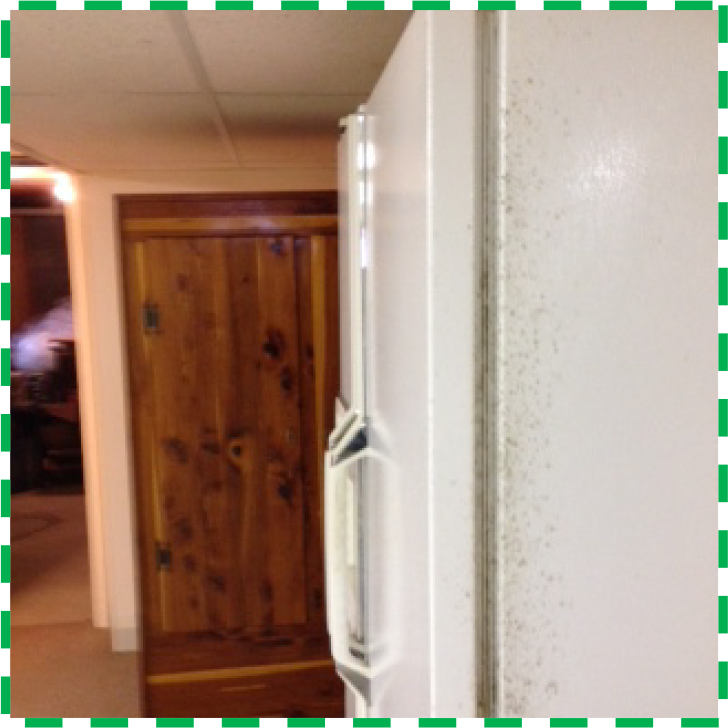 As you see mold can grow on different surfaces throughout a home. It will grow rapidly if moisture conditions are not evaluated and rectified in a timely manner.